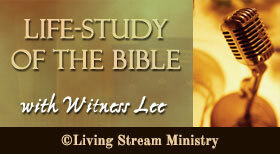 Amana Trust is pleased to present Life-study of the Bible with Witness Lee. The ministry of Watchman Nee has been nourishing and edifying seeking believers throughout the earth for over 70 years. In 1962, Witness Lee, a close co-worker of Watchman Nee in China brought this ministry to the United States, where he continued to minister the riches of God’s Word until he went to be with the Lord in 1997. 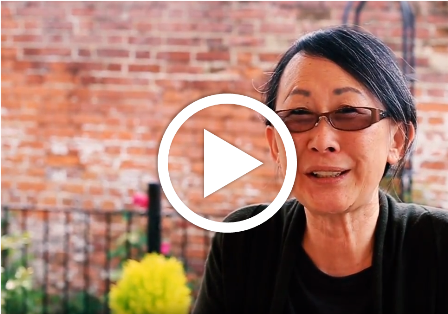 Life-study of the Bible is produced by Living Stream Ministry and is sponsored in the United Kingdom by Amana Trust. We invite you to read A Brief History about the radio broadcast. You can listen to Life-study of the Bible on Premier Christian Radio anywhere in the UK. To listen live on DAB (digital) radio, tune in to “PremierC” Monday to Friday at 8:00pm, or click on How To Listen for detailed information on various other ways you can enjoy the broadcast.